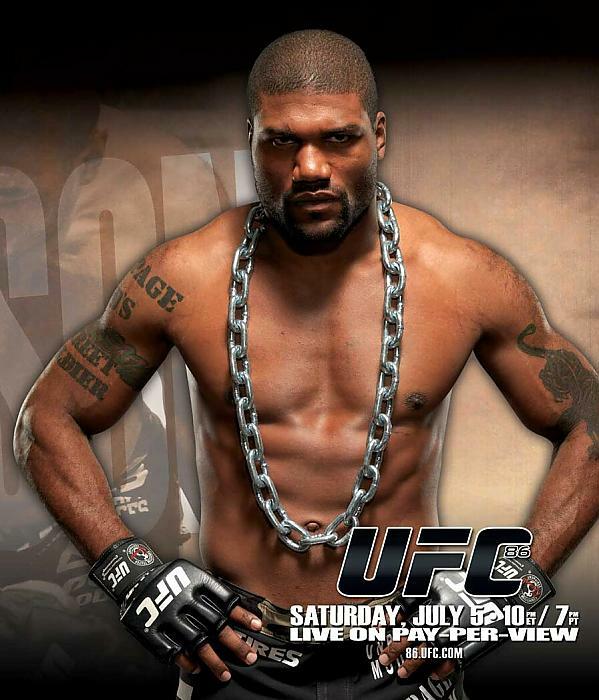 Shirtless Rampage Jackson is a former UFC Light-Heavyweight title holder. He then became prominent in Japan’s Pride Fighting; a mixes martial arts organization. Jackson has also worked on the big and small screen. His most current project is the film Duel of Legends.